The new acer predator with insane refresh rate & eye tracking! 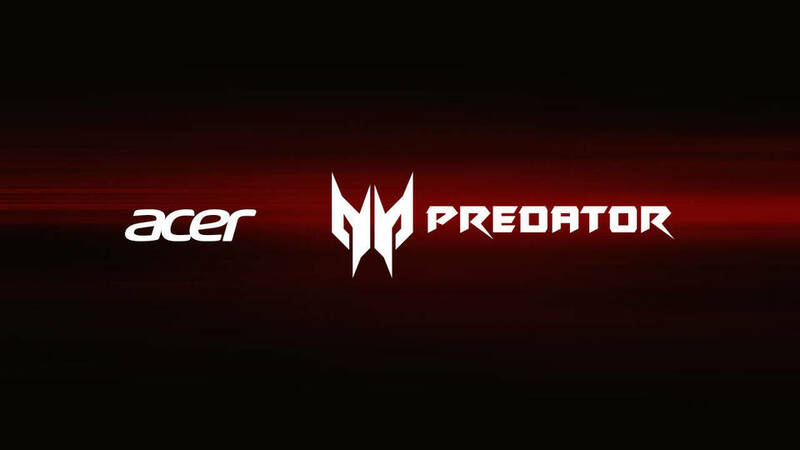 Acer is ready to announce three of their new monitors to the predator gaming monitor series. One of them being a curved monitor which has the built in Tobii eye tracking that is optimised for games like Deus Ex: Mankind Divided and Watch dogs 2. The Z301CT is one of the monitors that is going to be announced. Its a curved wide angle monitor with built in Tobii eye tracker and has a 200Hz refresh rate. 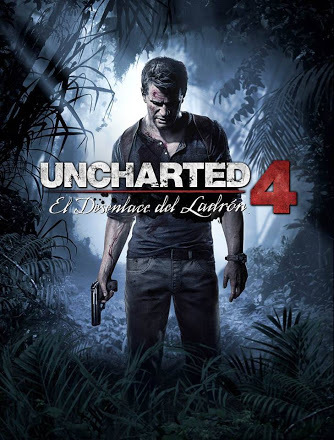 Apart from that, it also supports Nvidia G-Sync for smooth performance for stable & better frame rates. The resolution of this monitor is 2560 x 1080 which is little less for such a beasty monitor. This monitor will be priced at $899.99. 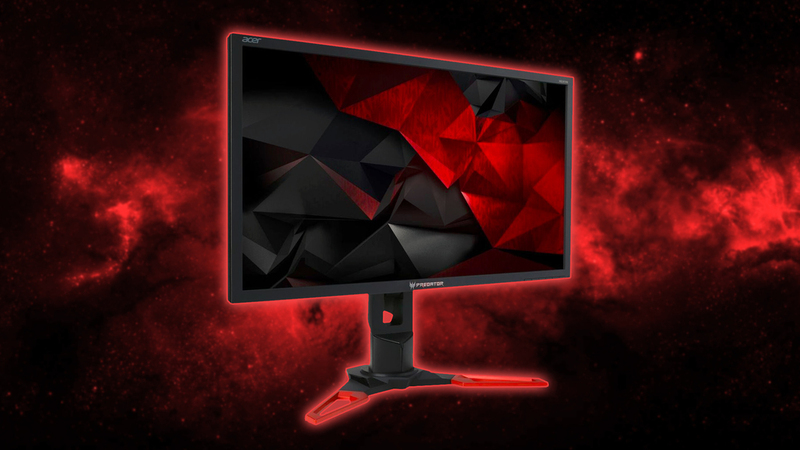 The XB2 series consists of a 24.5 inch and a 27inch monitor which are both 1080p and are G-Sync capable displays. The best thing about this monitors is that it has blazing fast refresh rates of 240Hz. Yes, 240Hz. The 24.5 inch one will be priced at $549.99 and the 27 inch one for $679.99. 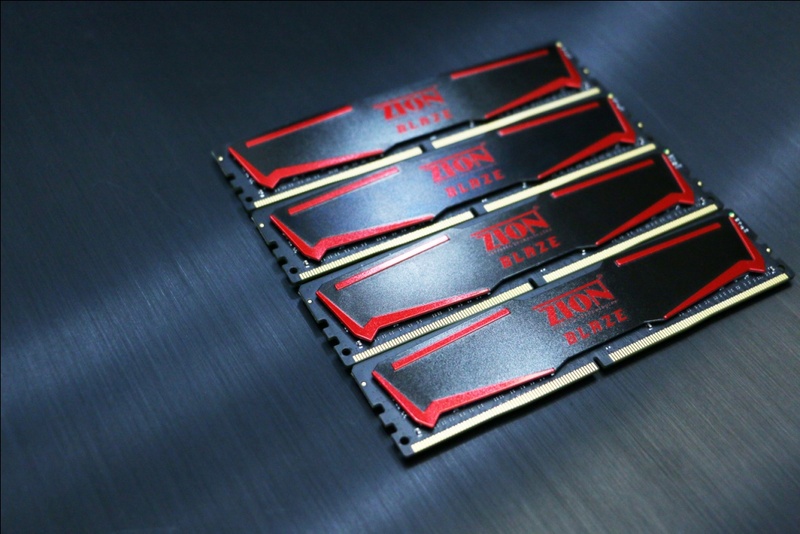 HyperX Alloy Elite RGB Review – Silent beast!